Buy New York Giants tickets at Ticketmediator. 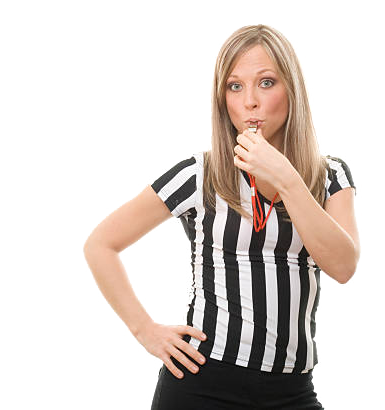 Find NFL football game schedule, seats and prices at the official resale site of Ticket Mediator. Why not Tailgate and then enjoy the National Football League action live at Metlife Stadium in East Rutherford New Jersey. Whether it’s a preseason or regular season game, a NFL playoff game or a Super Bowl game, Ticketmediator has the largest selection of verified New York Giants tickets. If you have any questions before, during or after buying our verified New York Giants tickets online or would rather purchase our tickets by phone, please call us toll free at 855-859-4032 and our live ticket specialist will gladly assist you. Ticketmediator is a member of the Better Business Bureau (BBB). 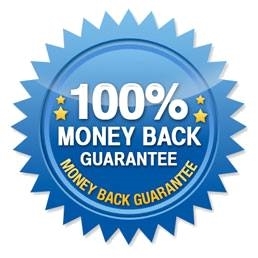 We guarantee all New York Giants tickets are 100% verified, refunds for games canceled and not rescheduled, and your personal information will be safe and secure during all transactions with us.